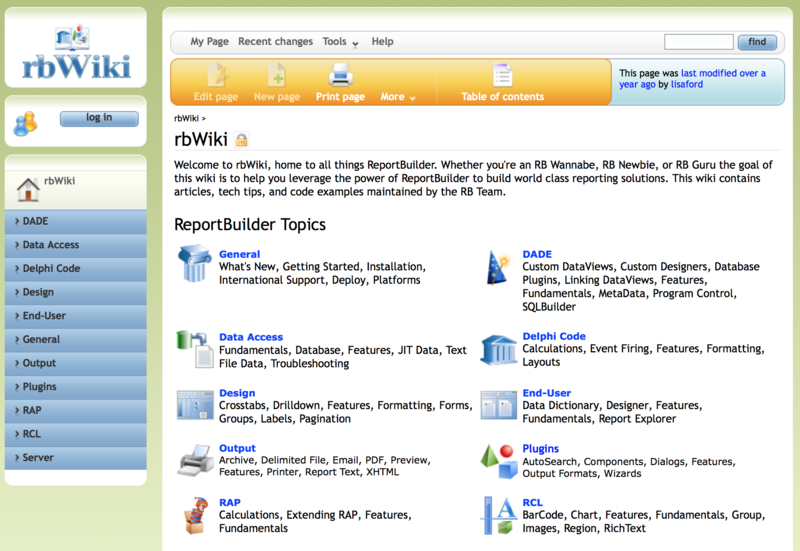 Ann: ReportBuilder 19.03 is now available! 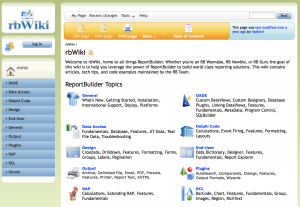 Ann: ReportBuilder 19.02 is now available! Ann: ReportBuilder 19.01 now available!